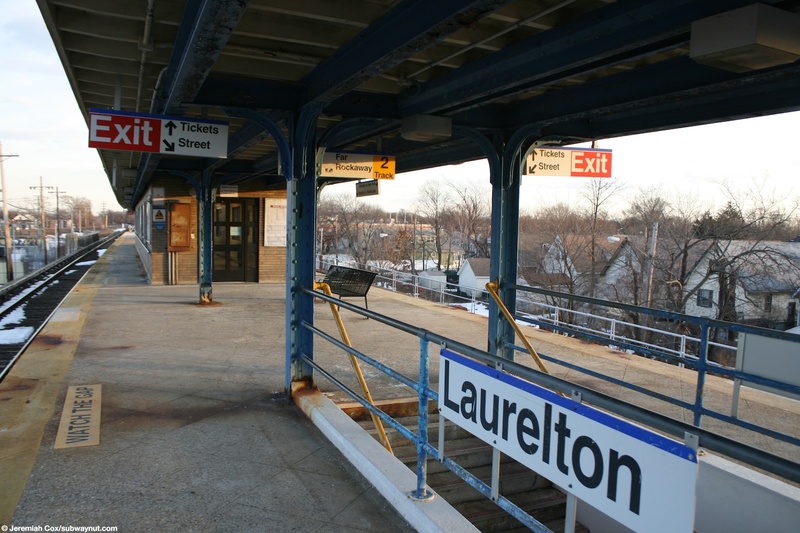 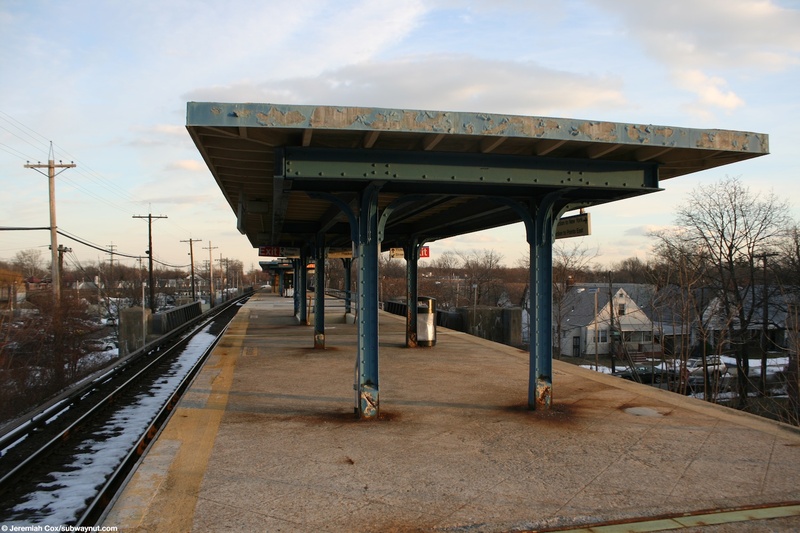 Laurelton has one decently wide island platform along the Atlantic Branch (which runs from the Atlantic Terminal in downtown Brooklyn to Valley Stream) which is here along an embankment. 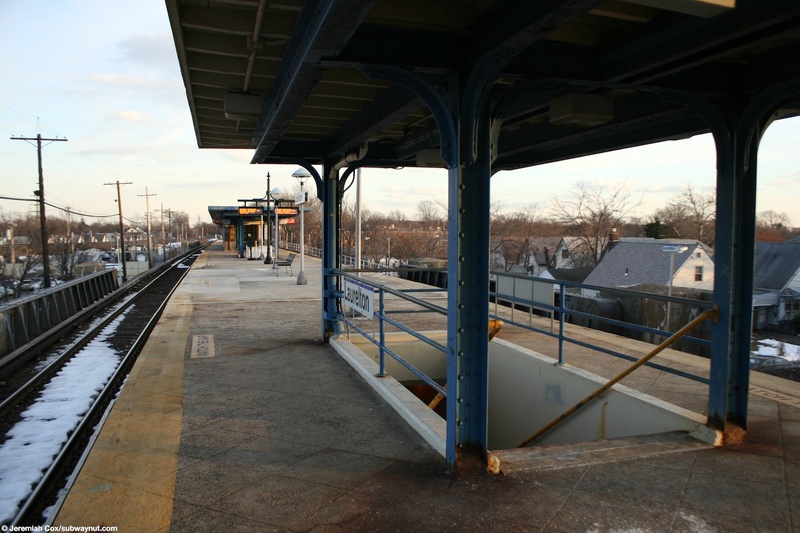 This branch isn't it's own for schedules and schedules for this station along with the other two in Queens beyond Jamaica are listed in the Far Rockaway Branch timetable, although some peak hour Long Beach trains stop in the station during weekdays and all weekend service is provided by Long Beach trains offering passengers a one-seat ride to Penn Station instead of requiring them to change at Jamaica because all off-peak Far Rockaway branch service operates to Atlantic Terminal. 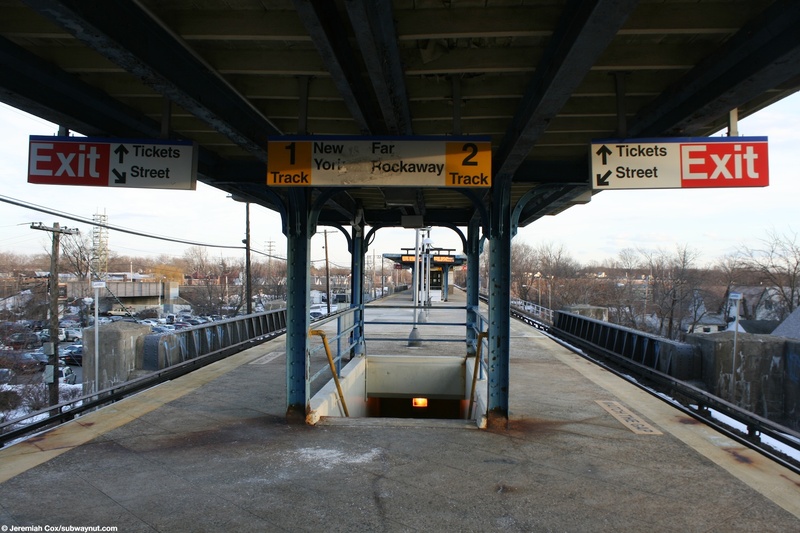 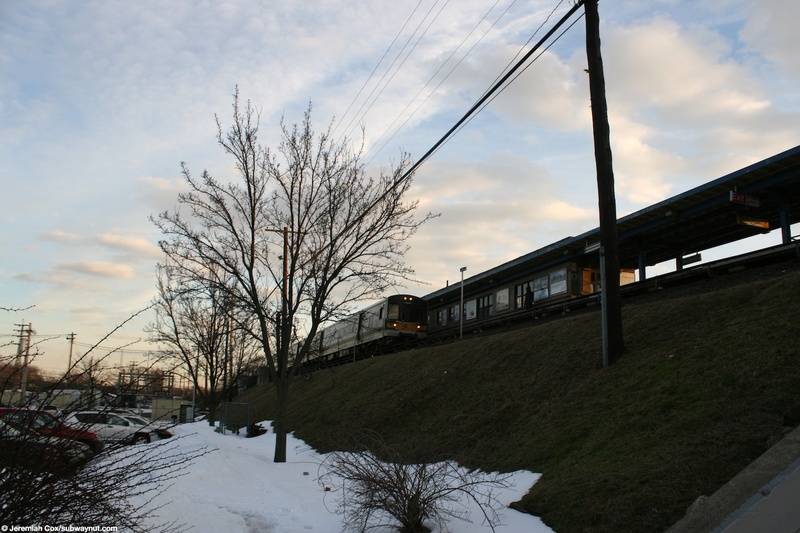 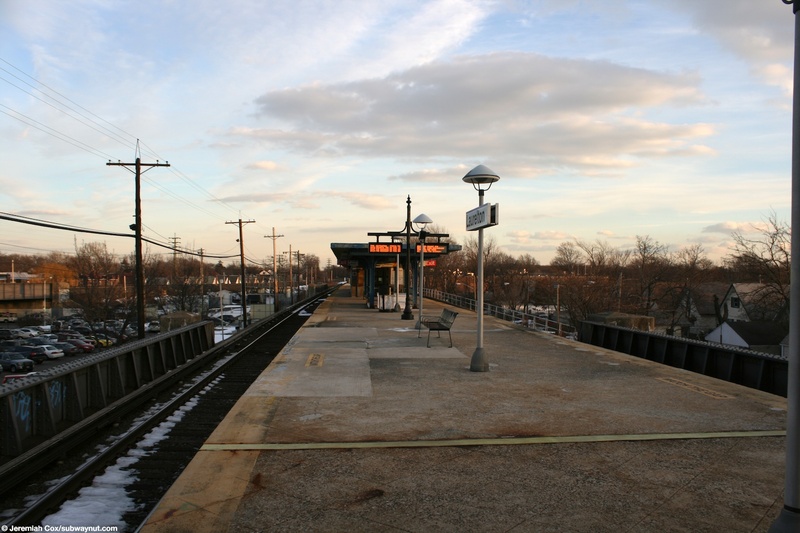 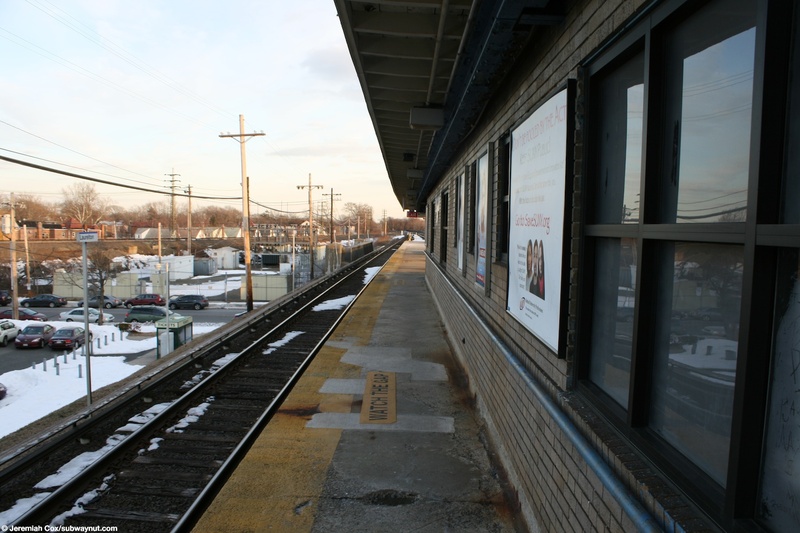 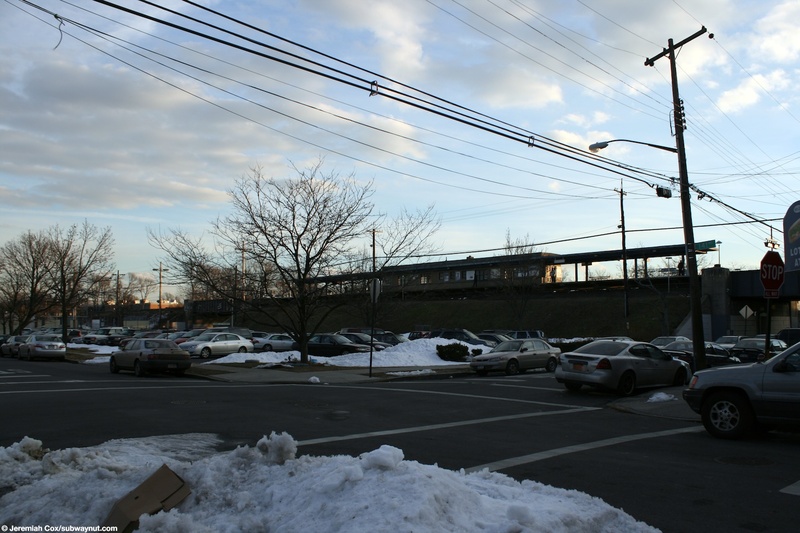 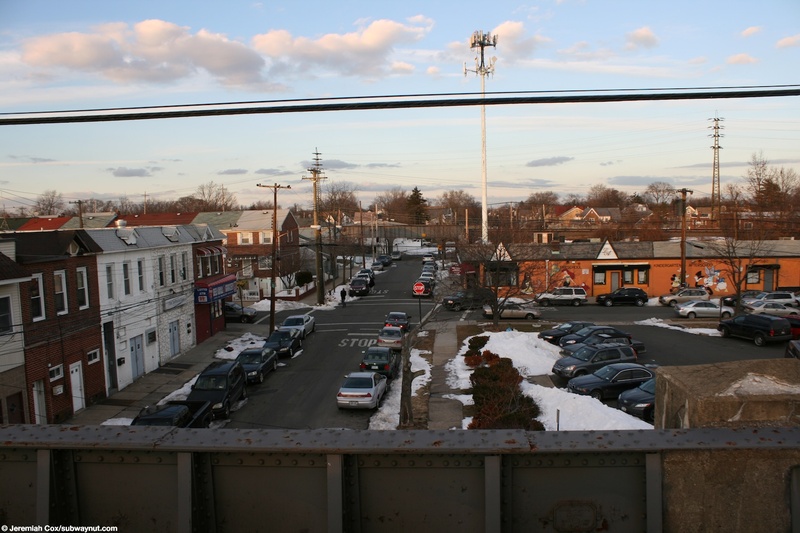 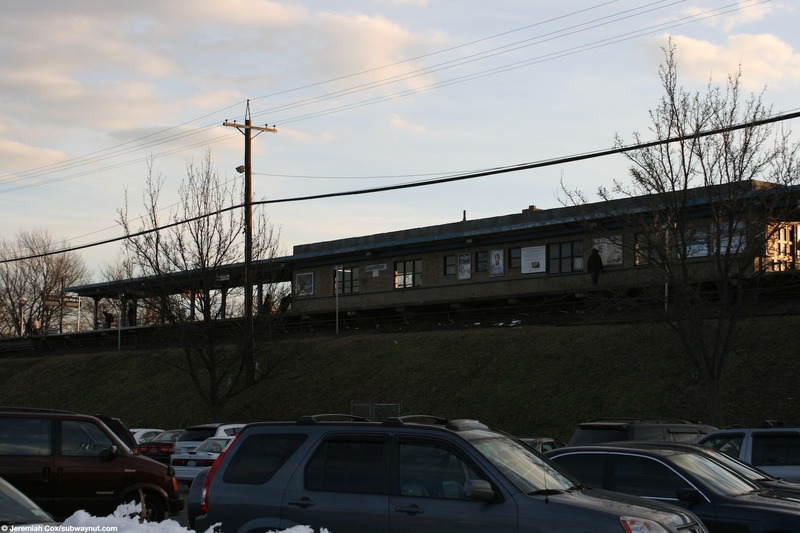 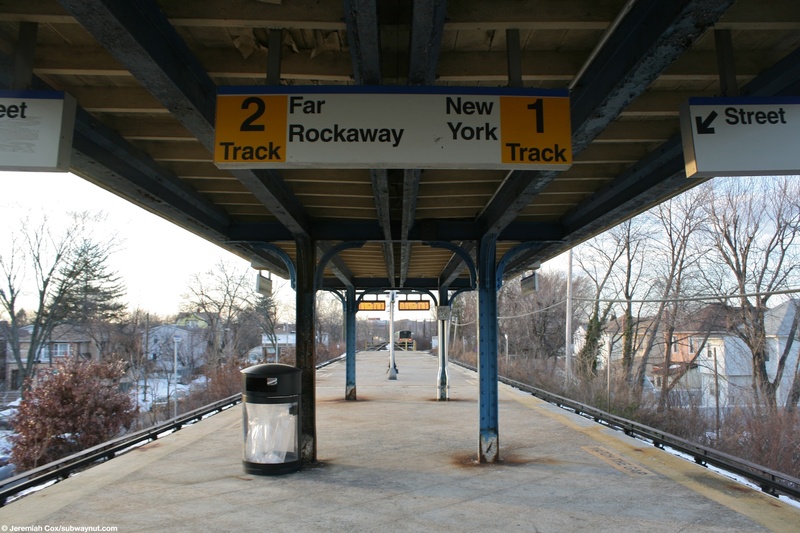 The Montaulk Line (the route from Jamaica to Valley Stream via St. Albans) is clearly visible just north of this station and curves onto the same ROW before the next stop Rosedale, although there aren't any track connections until after. 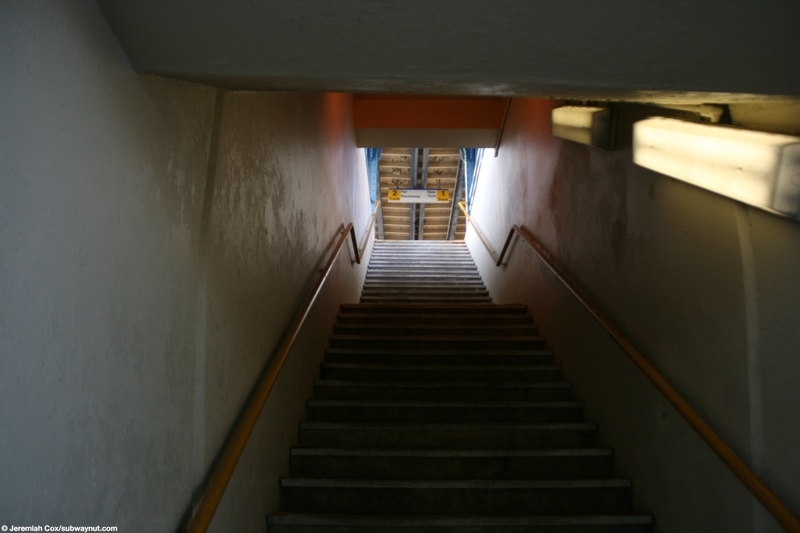 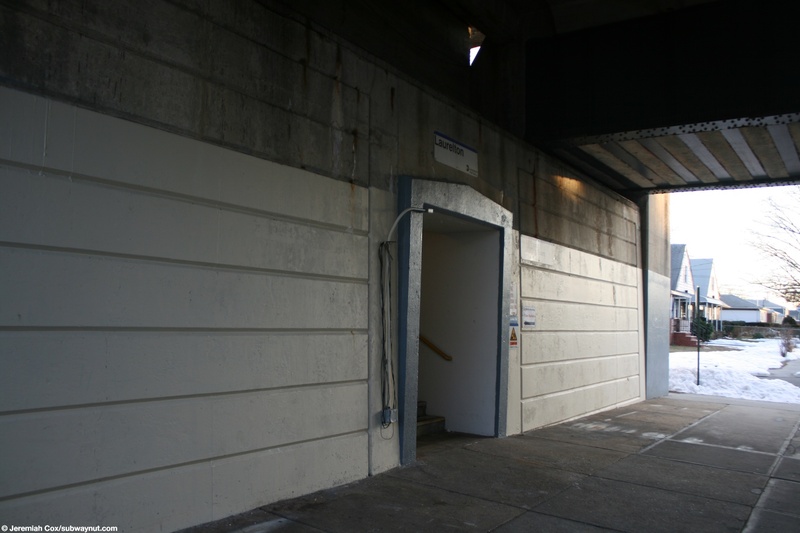 For access, at the western end the island platform has two staircases up from either sidewalk of 224 Street's underpass, each have a single staircases at their southern (eastern) ends. 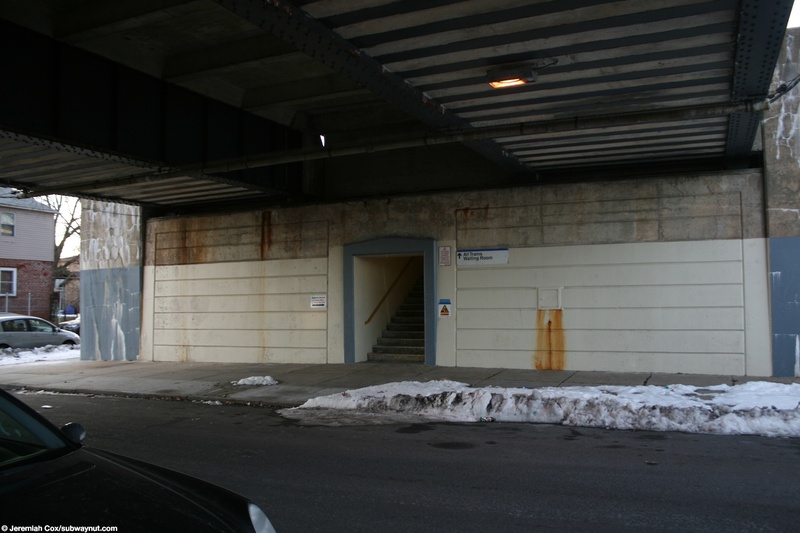 At the eastern end there is a single street stair to the western sidewalk of 225 Street. 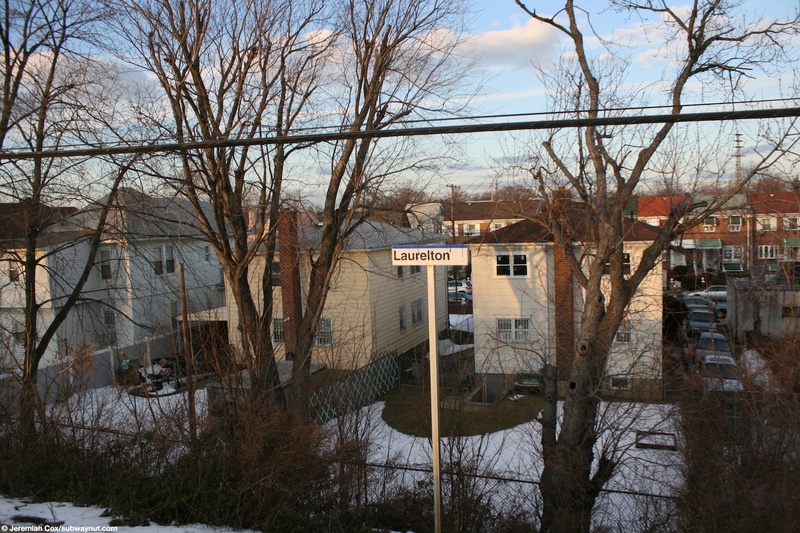 Next to this street stair there is a sign to the Volunteers of Laurelton from the Garden club. 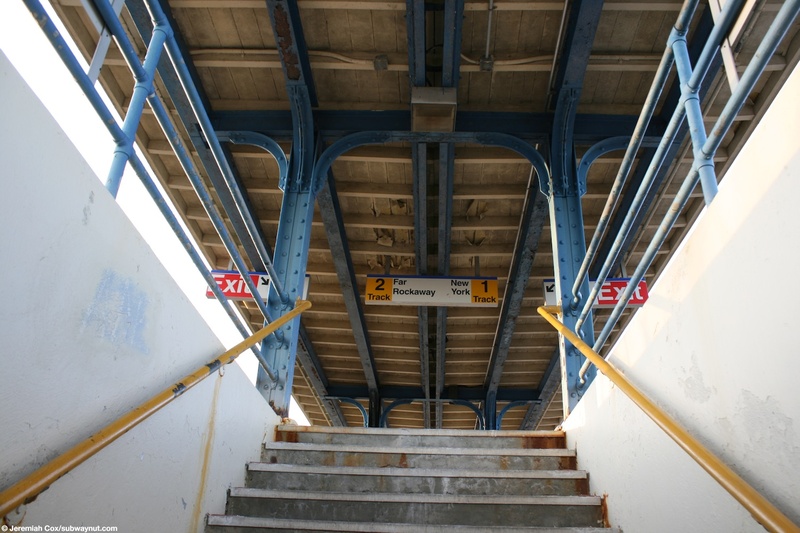 The platforms are both decently canopied with the most western street stair having its own small canopy with the other two street stairs completely canopied between them with a decent sized, brick on-platform station house that is open only from Monday to Friday from 5AM to 11AM beneath it. 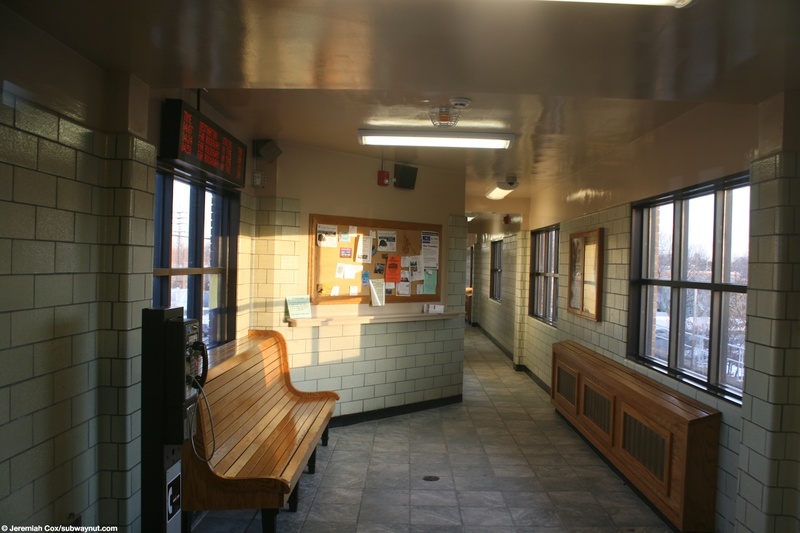 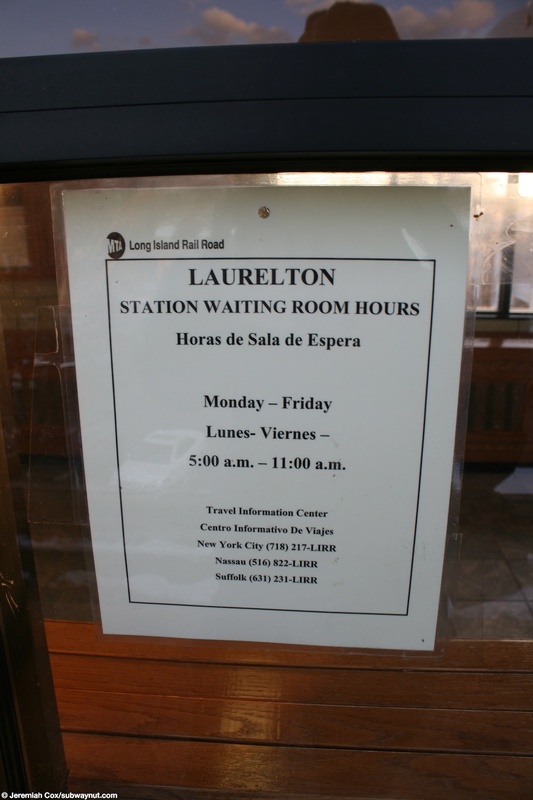 This station house has two separate small waiting areas with a non-public area where the ticket window once was in between. 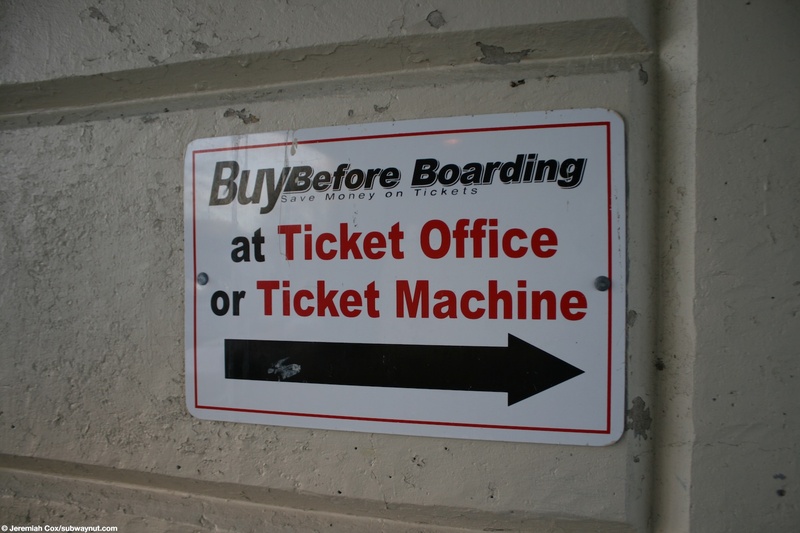 This station house had a ticket office that was recently closed but the By Before Boarding sings still say Ticket Window or Ticket Machine on them. 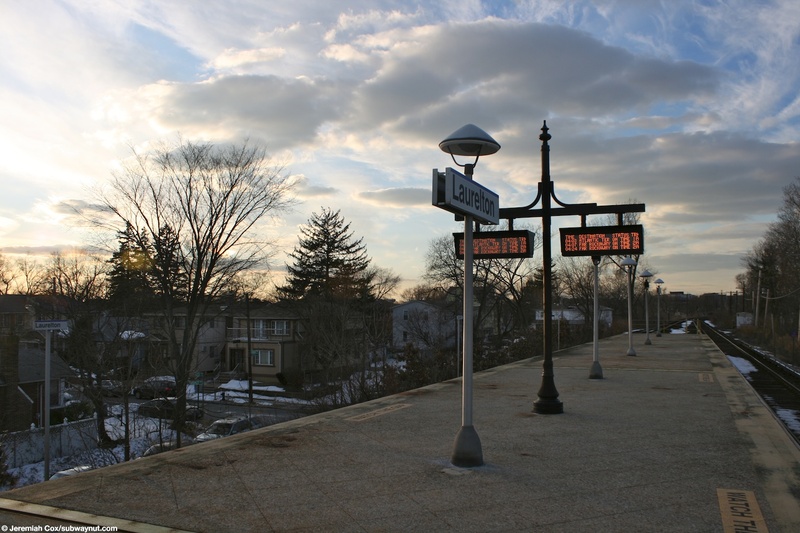 The station's TVMs are located in their kiosk off the station's platform inside the small parking lot where parking is amazingly free (the lot seems fairly full too).